Big Van with Tail Lift is ideal for house moves, or one of our smaller vans for a flat move. 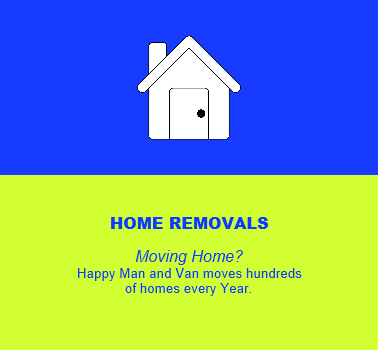 All our vans are fully insured for Goods In Transit, just to be sure that all your valuable items will arrive at your new home safe and sound. No need to phone around all day for dozens of estimates. Simply tell us what when and where you need it moving, and we will aim to get you the best price every time! 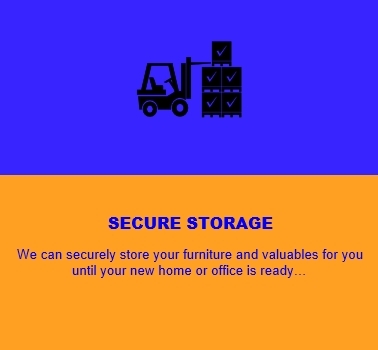 We are fully insured, and we take the utmost care with your furniture and valuable items. With our always included Goods in Transit Insurance, you can relax in the knowledge that all your furniture and other valuables will arrive in your new home safely. What’s more, we are happy to place your things in the correct room, so that moving in will go smoothly, and you will be enjoying your new home right away.